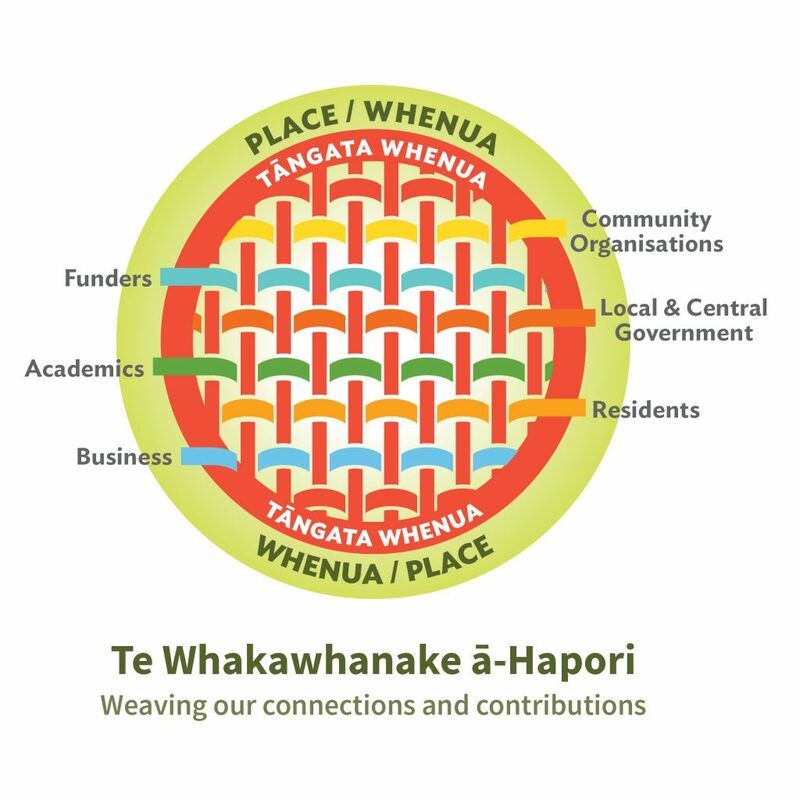 As part of Inspiring Communities’ journey, we’ve been refining our Community-led Development (CLD) principles to make them simpler, more accessible and more responsive to Te Tiriti o Waitangi and Māori world views. We would like to be more responsive to Te Tiriti o Waitangi and Māori world views in all of our work, so we are also working on our kawa and our reo. Here are some useful resources, created for us, that we’d like to share with you. There are PDFs with karakia, waiata and whakatauki you can use. There are also accompanying sound files for these. Please feel free to use and share them. We’ve also listed some websites and apps we think are great for learning Te Reo. Add Māori to your keyboard – so you can add in macrons and spelling – Add Maori keyboard PDF download. With the Kupu app, users simply take a picture. Kupu will then use image recognition to identify what the object is in the picture and provide Te Reo Māori translations for the object(s). Fun and easy to use! Download here for iPhone users and here for Android users. Pepeha is a way of introducing yourself in Māori. It tells people who you are by sharing your connections with the people and places that are important to you. Once you have completed your Pepeha you can save it to your device, have it printed for display or as a taonga for yourself or a loved one.